What Your Microbiome Really Needs Is Fiber, Not Kombucha according to Katherine Harmon Courage, a science writer, for Health/Medium, 4 February 2019. In recent years, we’ve begun to learn that most everything we eat — from probiotic yogurt to a serving of asparagus to a fatty pork chop — has an effect on the microbes that live in our bodies, which, in turn, have an effect on us. And rapidly. What you eat for one meal can change your microbiome composition within 24 hours. Not only that, but it is also becoming clear that these microbes, in turn, play a key role in translating our diet to health outcomes — good and bad. When it comes to our biomes, we can break microbes into two key categories: those that live permanently in the human gut and those that are just passing through. 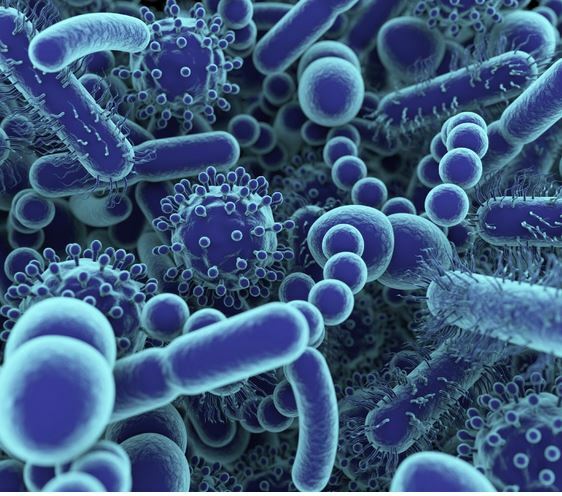 It is simplistic and not exactly how the microbes would see it, but it is a key distinction that is too often left out of conversations about our gut microbiota — especially as it relates to food. The microbes that reside more permanently in our guts, day in and day out, did not come from yogurt or kimchi. They are our native microbes. These microbes are acquired at birth, throughout infancy, and in early childhood — with a few picked up here and there later in life. WATER, by Lloyd Sparks for Lifestyle/Medium was published 16 October 2019. There are a lot of papers published in the fitness literature showing benefit to drinking extra water. There are just as many that show no benefit. The US Army calculated one quart of water per soldier per hour for desert operations in Iraq. In the same environment, a Bedouin typically carries no more than a pint. Physiologically, we need about half a liter of water per day to maintain basic kidney function. Does more make us healthier? If there are to be any health benefits at all, the water needs to get from the blood into the space surrounding the cells, the extracellular compartment. To do this, the extracellular fluid (ECF), has to draw the water in. For that to happen, the ECF must be hyperosmolar (think “saltier”) relative to the blood. In biological systems, the osmolality cannot vary greatly. If it does, cells either shrink or burst and die. Over-hydration can cause permanent neurological damage and be just as dangerous as dehydration. So the first rule to remember is that water intake must be gentle. Sip slowly over time. Is Eating Deli Meats Really That Bad for You? Even small amounts of processed meat increase the risk of colorectal cancer, according to Roni Caryn Rabin of the Eat section of The New York Times, 14 December 2018. Meat and poultry are excellent sources of protein, B vitamins and certain minerals, but consuming even small amounts of processed met increases the risk of colorectal cancer. “We see a 4 percent increase in the risk of cancer even at 15 grams a day, which is a single slice of ham on a sandwich,” said Dr. Nigel Brockton, director of research for the American Institute for Cancer Research. Eating a more typical serving of 50 grams of processed meat a day would increase the risk of colorectal cancer by 18 percent. There is some evidence suggesting an association between processed meat and stomach cancer. And a recent study found an increased risk of breast cancer among women who ate the most processed meats. 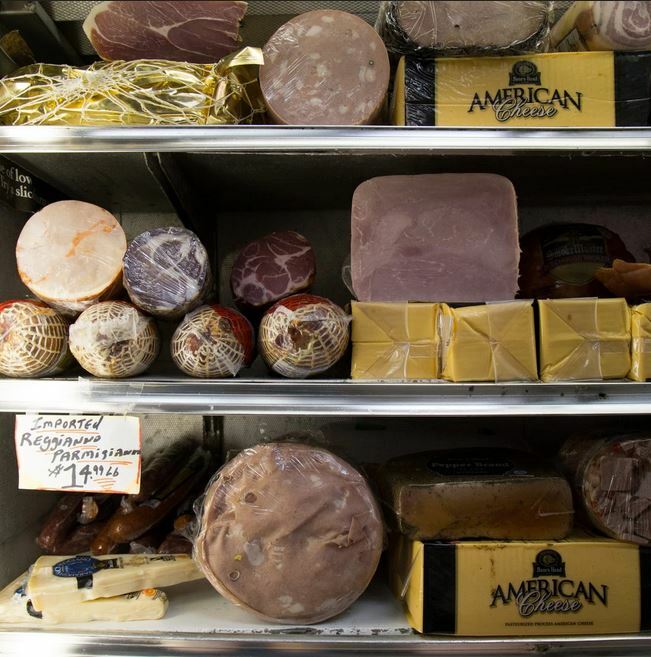 Read more: Is Eating Deli Meats Really That Bad for You? And for fun … Tooth plaque shows drinking milk goes back 3,000 years in Mongolia – Milk proteins preserved in tartar show that ancient Mongolians drank cow, yak and sheep milk. This is in the News In Brief, by Carolyn Gramling in the Archeology section of ScienceNews.org, 17 February 2019. Ancient people living in what’s now Mongolia drank milk from cows, yaks and sheep — even though, as adults, they couldn’t digest lactose. That finding comes from the humblest of sources: ancient dental plaque. 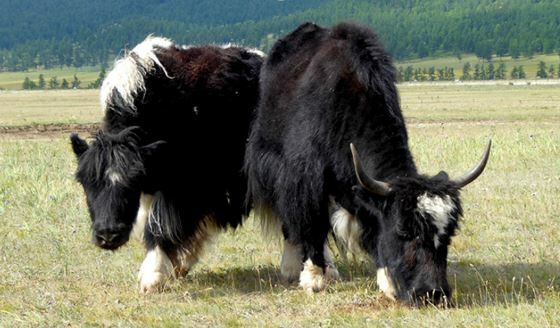 Modern Mongolians are big on dairy, milking seven different animal species, including cows, yaks and camels. But how far into the past that dairying tradition extends is difficult to glean from the usual archaeological evidence: Nomadic lifestyles mean no kitchen trash heaps preserving ancient pots with lingering traces of milk fats. So molecular anthropologist Christina Warinner and her colleagues turned to the skeletons found in 22 burial mounds belonging to the Deer Stone culture, a people who lived in Mongolia’s eastern steppes around about 1300 B.C. The hardened dental plaque, or tartar, on the teeth of the skeletons contained traces of milk proteins, Warinner, of the Max Planck Institute for the Science of Human History in Jena, Germany, said February 16 at the annual meeting of the American Association for the Advancement of Science. Those proteins showed that the people drank milk from cows, yaks, goats and sheep, but not from camels or reindeer, which modern day Mongolians milk today. This startup reverse engineered coffee in case climate change means we can’t get coffee beans was published by Adele Peters in the World Changing Ideas section of FastCompany.com, 11 February 2019. Atomo Coffee doesn’t actually have any coffee in it, but it might be the future of coffee. What???? Coffee without coffee beans?! Climate change is threatening your favorite coffee. As heat, drought, and increasing pests start to limit where coffee beans can grow, the industry is struggling to adapt–but one startup is attempting to tackle the problem by reverse engineering a cup of coffee that can be made without coffee beans. Farmers already report struggling with changes in temperature and longer droughts; when rains do come, it’s also now more likely to cause erosion and landslides. Arabica trees also suffer from pests like the coffee berry borer, which is spreading because of climate change. Other types of coffee also face challenges. A report from the International Center for Tropical Agriculture estimates that around half of the land now used for growing coffee won’t be able to grow it within around 30 years. 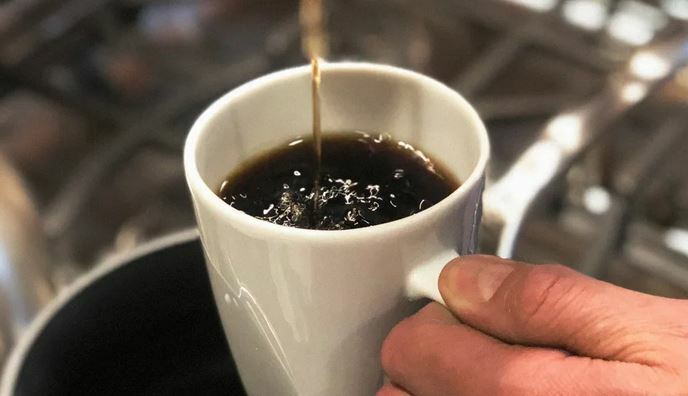 “We realized, holy crap, you know, coffee is actually in trouble–it’s at risk,” says Andy Kleisch, CEO of Atomo, a Seattle-based startup that is working to replicate the flavor and mouthfeel of coffee at a molecular level. Reverse engineering coffee? Say it ain’t so. I like coffee, I like coffee, I like coffee. Yes, me too … BUT … what to do if the beans go away?!?!?!?! ?